Captive breeding is by no means anything new in this hobby, but for some reason it is not as popular as we would like to see it be. By purchasing captive bred fish, you allow the hobby to sustain itself. Just like aquacultured coral, captive bred fish reduced the amount of stress our hobby places on wild fish. Not only that, but captive bred fish also are more adapted to aquarium life and usually come with fewer diseases and parasites that some wild caught fish are infected with. Captive breeding also open up the world of “morphs”, which we mainly see in various clownfish species. Breeders pick certain strains of fish either for their color or patterns and continue to breed fish with such traits giving them only the best looking, best colored specimens. While taking care of our reefs becomes a daunting task (water changing, cleaning out skimmer, changing out filter socks, replacing media, servicing our return pumps, dosing, cleaning the glass, etc), the day of a breeder can be far more complicated. Sure they do the same tasks we do as far as regular maintenance, but there are a few other things that need to be taken care off. Checking on spawning fish, feeding larva/fry, separating parents from eggs/fry, culturing live foods to prevent them from dying off, and the list goes on. We recently wrote an article where we viewed Scott Fellmans’ thoughts and frustration as to why people do not support captive breeding (you can view the article here). 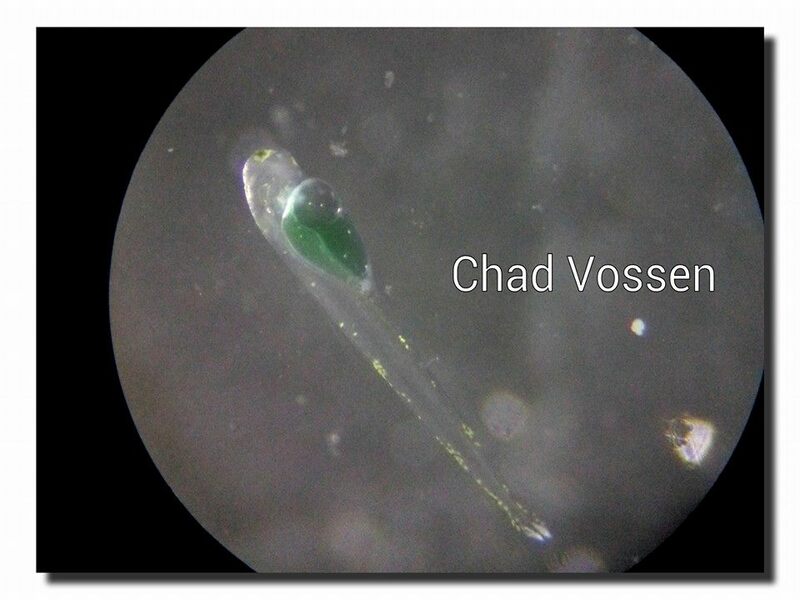 To get a good point of view on the situation and to just bring some general information about breeding to our fans, we decided to talk to Chad Vossen from Vossen Aquatics. Chad has been breeding fish and other forms of sea life for many years and has tons of experience in the field. So, it was a no brainer to reach out to him. AquaNerd: How long have you been breeding fish? AquaNerd: What all have you successfully bred? AquaNerd: Run us through one of your days? AquaNerd: What has been your favorite breeding project and why? AquaNerd: What has been one of your biggest obstacles while breeding? AquaNerd: How many gallons of water do you deal with? AquaNerd: Tell us about your filtration? AquaNerd: Do you culture your own foods? AquaNerd: Why do you think it is important we support captive bred fish in this hobby? 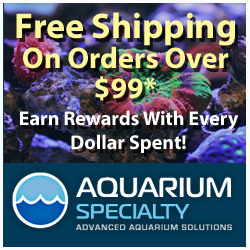 AquaNerd: In you opinion why do so many people not support or purchase captive bred fish? AquaNerd: Any tips for hobbyist attempting to breed at home? Breeding fish is not an easy task to take up, nor is it any cheaper than maintaining a reef. While breeding can help sustain the hobby, there are many things to think about before taking a plunge into it. Remember that supporting captive bred fish is just as beneficial to the hobby as it is our aquariums. Our systems already add up to quite a pretty penny so why not spend the extra money on a healthy captive bred fish?